Though they have improved in last century, batteries remain finicky, bulky, expensive, toxic, and maddeningly short-lived. 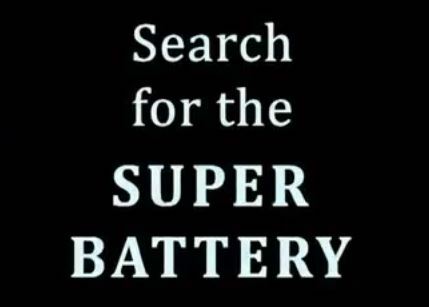 The quest is on for a Super Battery, and the stakes in this hunt are much higher than the phone in your pocket. With climate change looming, electric cars and renewable energy sources like wind and solar power could hold keys to a greener future…if we can engineer the perfect battery. Join host David Pogue as he explores the hidden world of energy storage, from the power—and danger—of the lithium-ion batteries we use today, to the bold innovations that could one day charge our world.